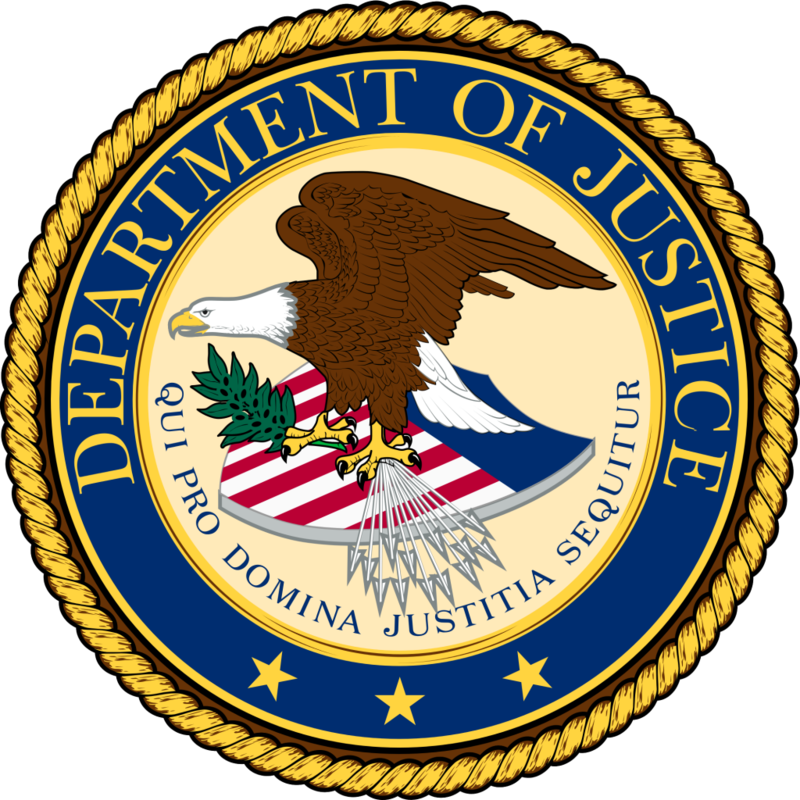 BEAUMONT, Texas – Three federal prison inmates have been indicted for escaping from prison announced U.S. Attorney Joseph D. Brown today. The three federal inmates were charged with escape in three separate indictments returned by a federal grand jury today. * Juan Carlos Acuna, 37, of Marietta, Georgia. Acuna was sentenced to 22 years in federal prison in 2006 for possession with intent to distribute over 150 kilos of cocaine. * Clemente Valdez, Jr., 36, of Dallas. Valdez was sentenced to over 17 years in federal prison in 2012 for conspiracy to commit money laundering and conspiracy to distribute cocaine. Valdez was also convicted of marijuana trafficking in 2003 and served state prison time in North Carolina for that offense. * Arnold Troy Crayton, 37, of Fort Worth. Crayton was sentenced to five years in federal prison in 2014 for possession with intent to distribute marijuana. He has prior felony convictions for conspiracy to distribute cocaine and has been in a federal prison facility since 2002. If convicted, the defendants each face up to five years in federal prison. This case is being investigated by the U.S. Bureau of Prisons and Jefferson County Sheriff’s Office and prosecuted by Executive Assistant U.S. Attorney Brit Featherston.